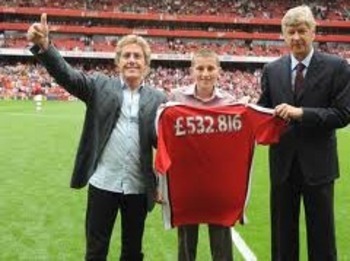 One of the most famous songwriters and bassist of one of the greatest rock n’ roll groups of all time, Pink Floyd, Roger Waters has been supporting the Gunners for quite some time. I secretly believe, for him, “Us And Them” may actually be written about London rivals Arsenal and Chelsea. 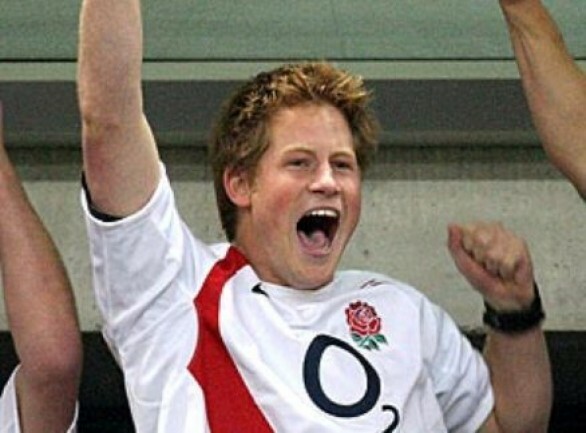 The Red and White matches his hair, and that’s not the only reason why Prince Harry supports the Gooners. It runs in the family! And that’s not including his older brother Prince Williams who’s said to be an Aston Villa fan. Prince Harry has watched the team play at the Emirates, and their former ground, Highbury. “Osama, woah-woah, Osama, woah-waoh, he’s hiding in Kabul, he loves the Arsenul“. 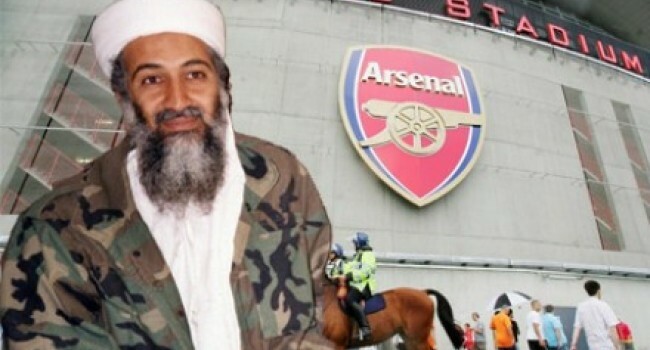 The al-Qaeda leader was a well-known Arsenal fans and was even known to have witnessed the Gunners’ remarkable run to the European Cup Winners’ Cup final in the 1993/94 season. 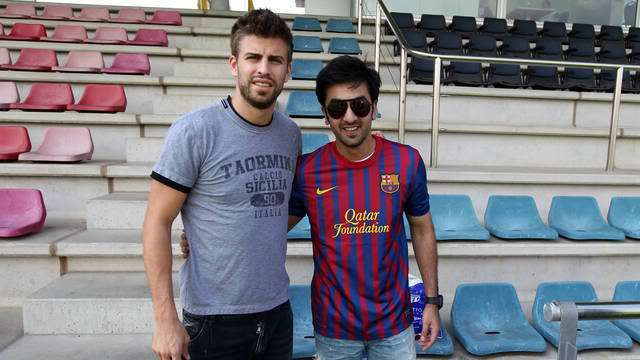 So enthralled was he by George Graham’s side that he bought his eldest son, Abdullah, an Ian Wright replica shirt. The first lady of England tops the list of famous Arsenal fans. No football club can have any bigger fan than the Queen of England. 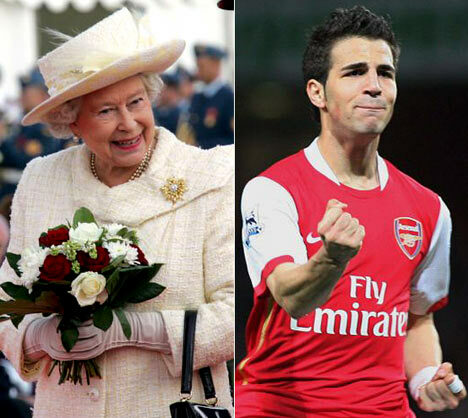 Royal sources have revealed that Her Majesty has been an Arsenal fan for more than 50 years. Support for the Gunners runs in the family, with her mother, the late Queen Mother, and grandson Harry also showing support for the North London team.